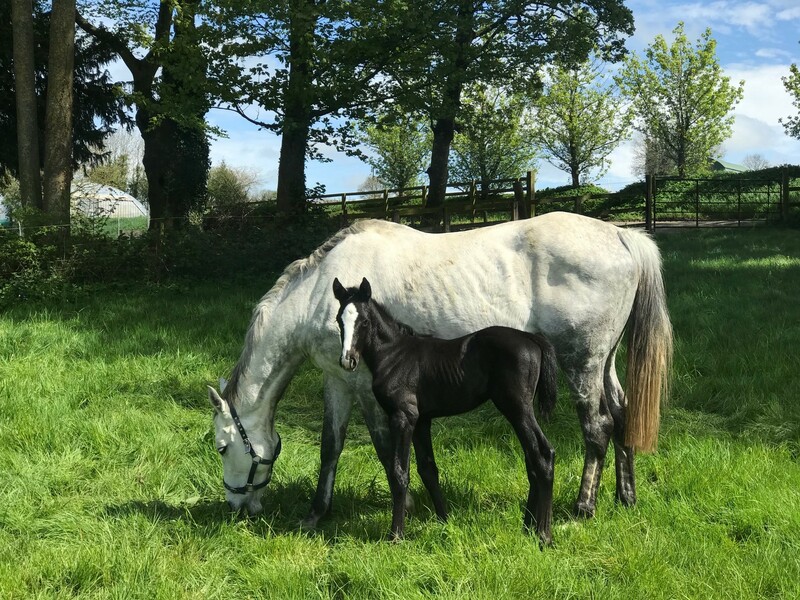 Our first filly of the year has arrived……. go girl power! Looks like she will eventually be grey like her mum.